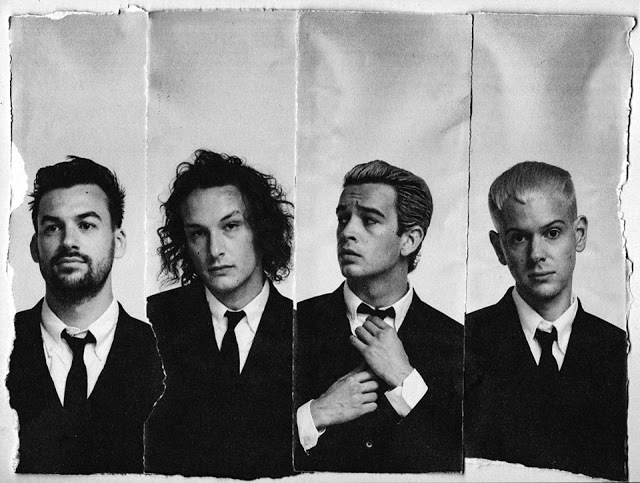 As the band gear up to release their long awaited, much talked about new album A Brief Inquiry Into Online Relationships', The 1975 return with an official video to the recently shared single Sincerity Is Scary. The Warren Fu-directed film depicts a care-free Healy break out in to spontaneous dance as the clip introduces subtle references to the band's past. Take a watch for yourselves below. Earlier today they were unveiled as headliner's to 2019's Reading and Leeds Festival taking place in August. 'A Brief Inquiry Into Online Relationships' will be released November 30th through Dirty Hit.